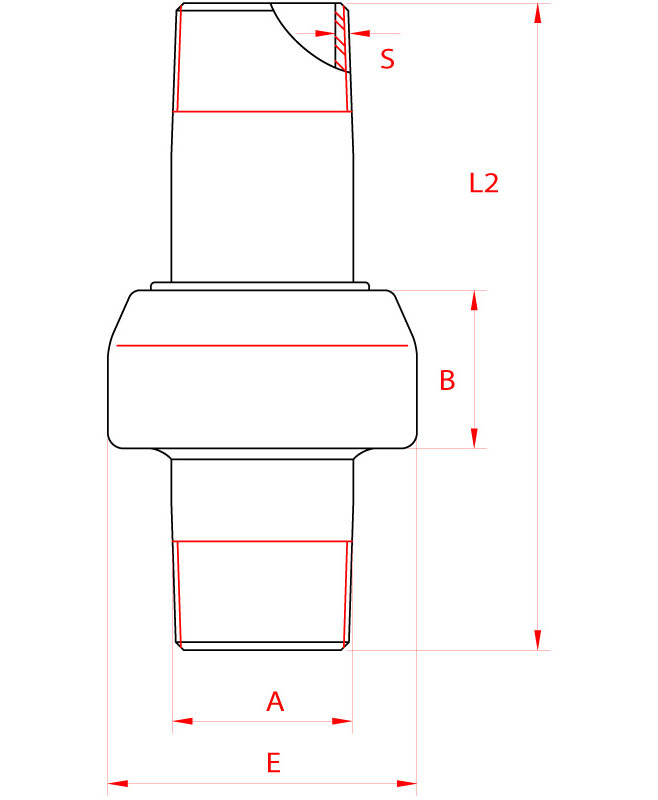 The Male-Male PN10 joints are threaded joints (external taper threads ISO7/EN10226-1) completely factory assembled. These characteristics make the installation easy and fast. Male Male PN10 joints are available in small diameters ranging from ½ in up to 4 in (see the whole range of diameters available in the table below). PN10 Male Male isolation joints are supplied from stock. 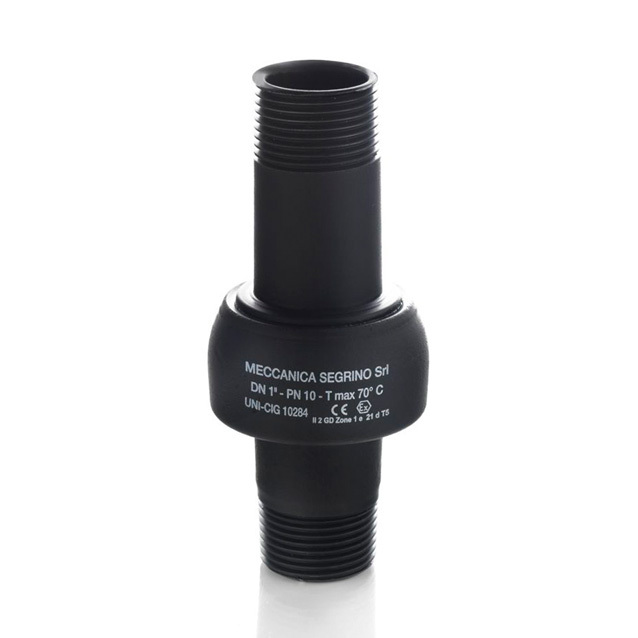 Meccanica Segrino insulating joints are manufactured in accordance with the requirements of UNI-CIG, ASTM and API.